My husband and I (mostly him, God bless him) are sorting through our office, getting rid of files and paper work we don't need or want, especially since so much of it from the 90s has our social security numbers and other personal info. Also, we couldn't find our kids' passports that need to be renewed, so into the files we dove. In my desk I came across a folder marked "school" that contained almost all of my report cards. My parents must have saved them all and then given them to me at some point. Take a close look at the one above - from 3rd grade. "Elisabeth needs to accept the responsibility of completing her homework assignments" and "Elisabeth is slipping in her spelling and her reading comprehension. I hope she will work harder during the next reporting period." OUCH. Note both teachers had to scratch out their own spelling errors, but I digress. I was the classic kid who was smart but never managed to get the top grades in school; it always was a bit of a struggle. Thank goodness that AFROTC believed in the well rounded student and I interview better than I complete homework assignments! Why am I telling you this? Because if you read my report cards you would never believe that I would find such a great "home" in the Air Force, and that incredible Airmen, NCOs, Chiefs, supervisors, leaders and friends would help train and guide me into the officer I became. 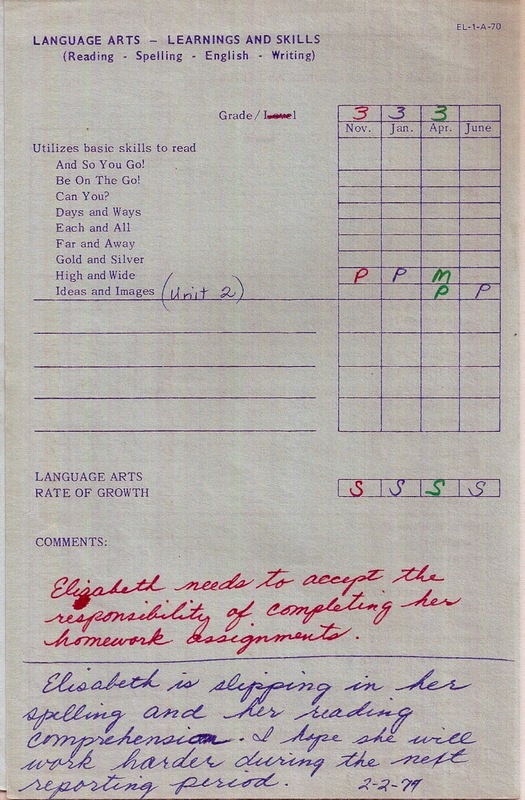 So please, don't ever let something (like a report card) limit your dreams. And never believe anyone that says a certain school, or career field, or award, or advanced degree, or job, or base is where you need to be to succeed. 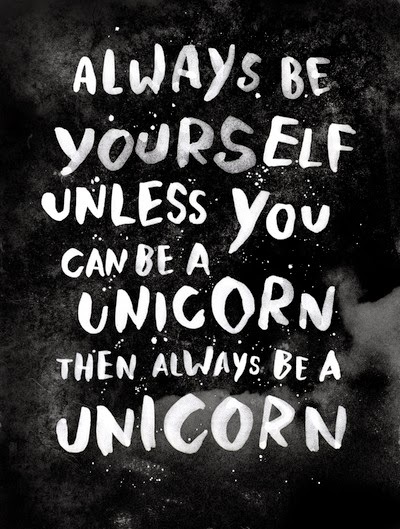 Be yourself, your best possible self, and success will follow.